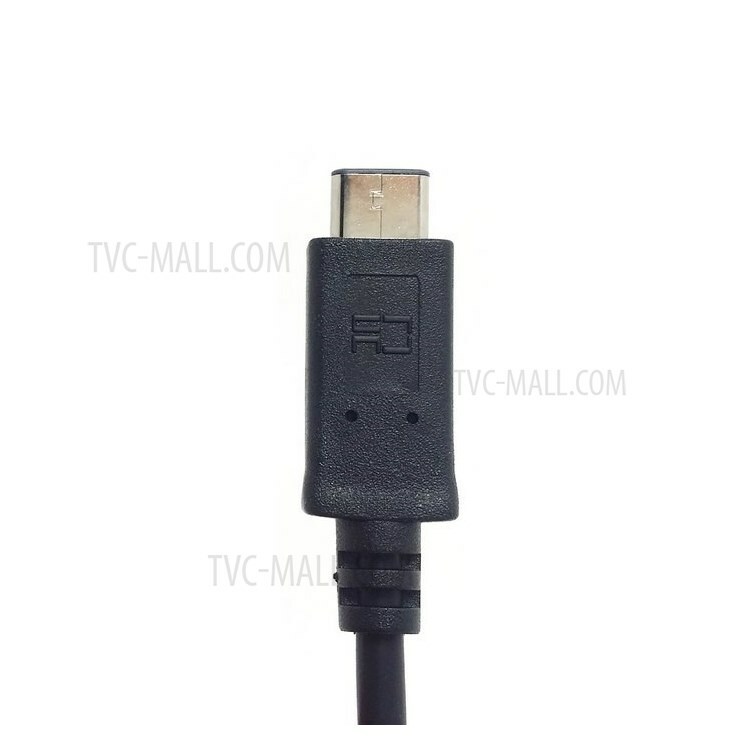 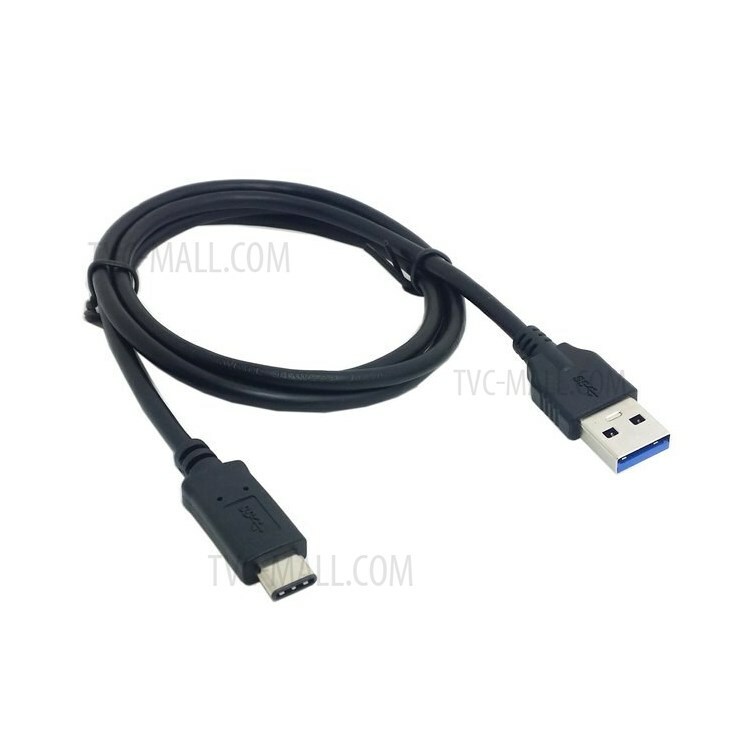 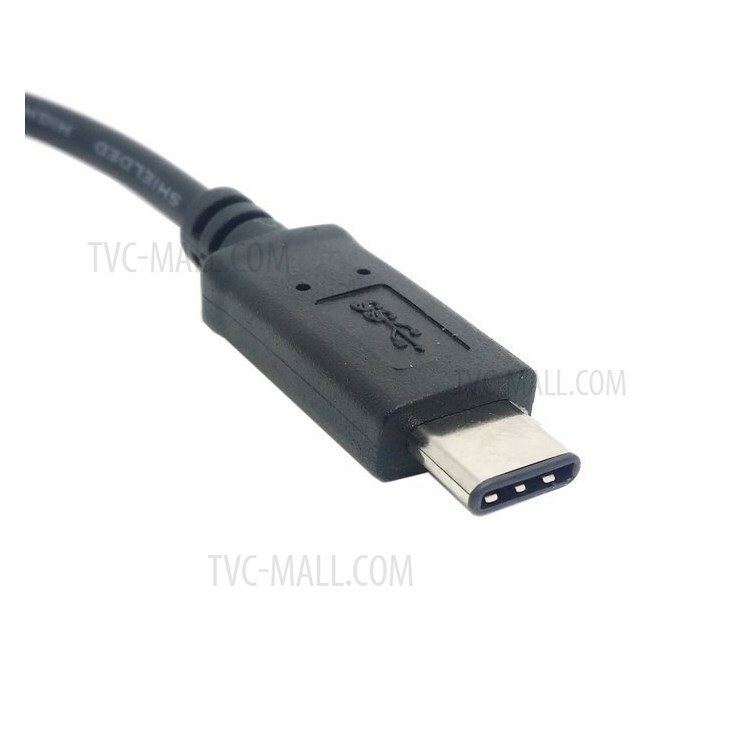 A Type-C port measures just 8.4mm by 2.6mm. 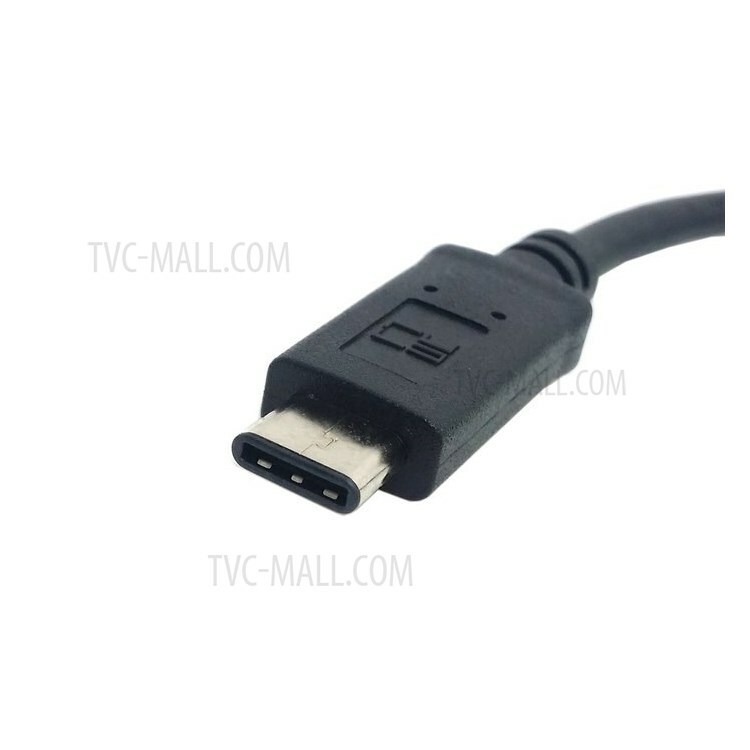 This means it's small enough to work for even the smallest peripheral devices. 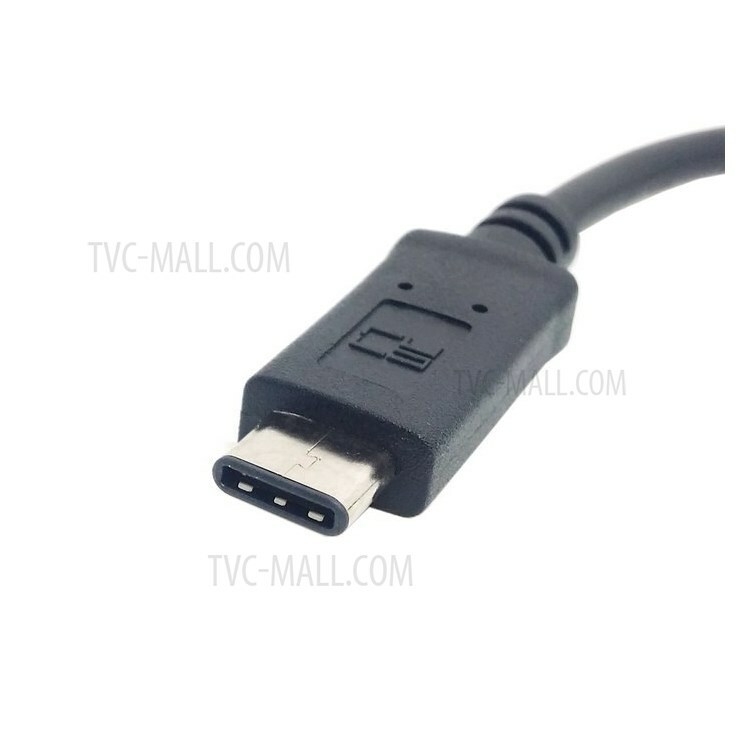 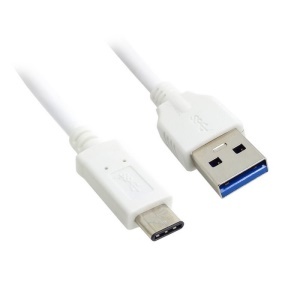 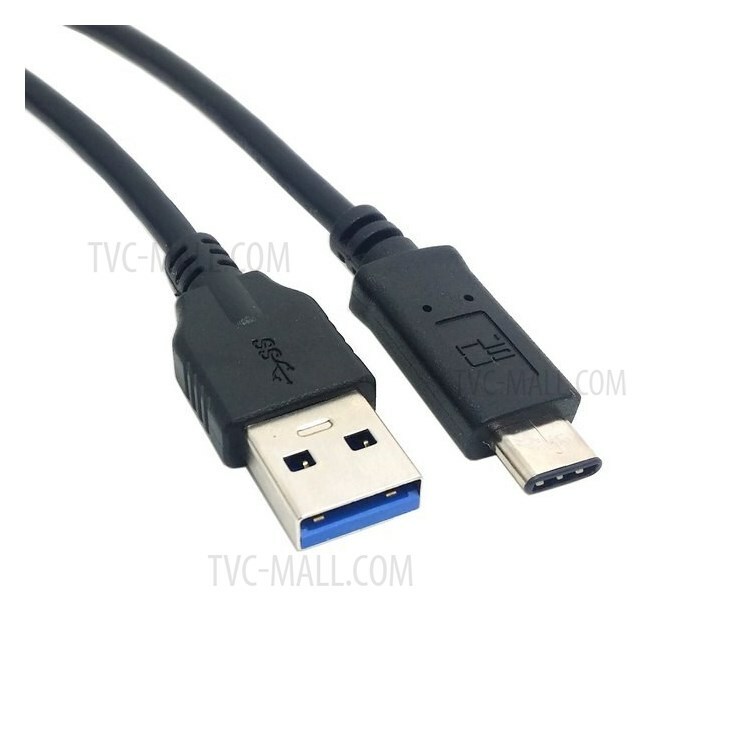 With Type-C, a USB cable's both ends will be the same, allowing for reversible plug orientation. 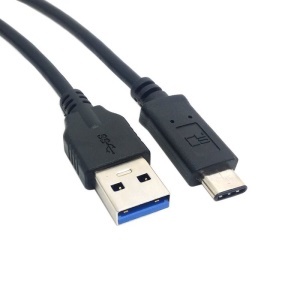 You also don't need to worry about plugging it in upside down.